Maduro announced that the country will conduct military exercises in late August. 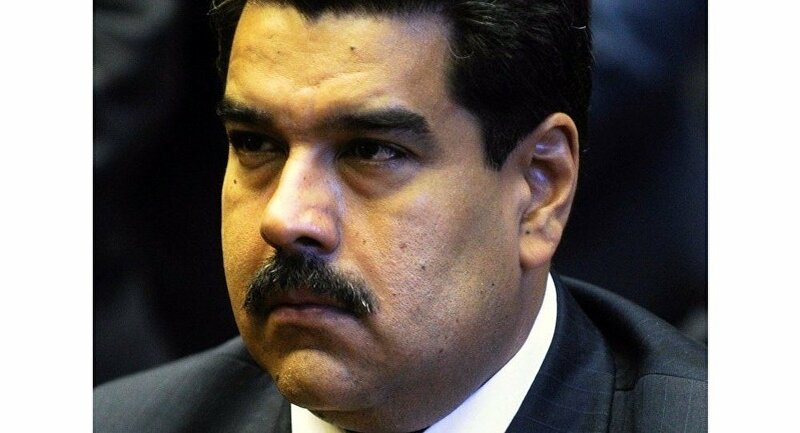 MOSCOW (Sputnik) — Venezuela’s President Nicolas Maduro announced that the country will conduct military exercises in late August, responding to US President Donald Trump’s statement regarding possibility of a military operation in the Latin American country. On Friday, Trump said at a press conference that the United States would not rule out the possibility of a military operation in Venezuela "if necessary." Spokesman for the Pentagon Eric Pahon said the agency had not received any orders regarding Venezuela. "We are going to conduct integral defense operations … on August 26-27," Maduro said in a speech in Caracas, adding that "millions of Venezuelans" will join the National Bolivarian Armed Forces during the drills. He stressed that no one can interfere in domestic affairs of the country. "If you wish for peace, prepare for war," the president said. 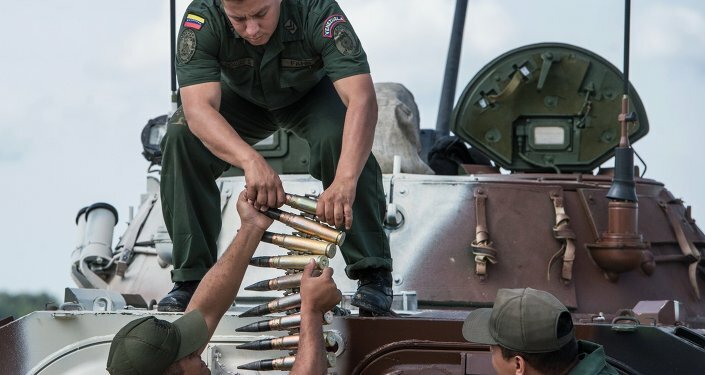 Earlier in the day, Venezuelan Defense Minister Vladimir Padrino Lopez said that the country’s defense forces were ready to defend the country and "sacrifice themselves protecting the homeland and its institutions if required." Venezuela held elections of delegates to the National Constituent Assembly in late July, with the constituent body expected to be in charge of rewriting the Constitution. The election took place amid mass protests across the country, with a number of foreign countries, as well as the European Union, refusing to recognize the body’s legitimacy.